Fully hosted SaaS-based solutions for analyzing energy and commodity market data and news. Eliminate the need for on-site technology infrastructure with MarketView's award winning desktop and data management tools. 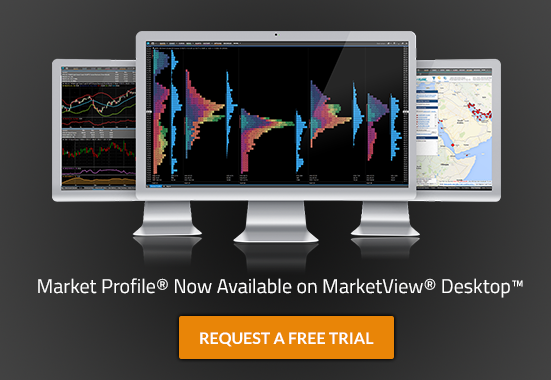 MarketView provides a variety of ways to access and monitor real-time, historical, and customer-proprietary market data on your desktop, mobile, or in Excel. 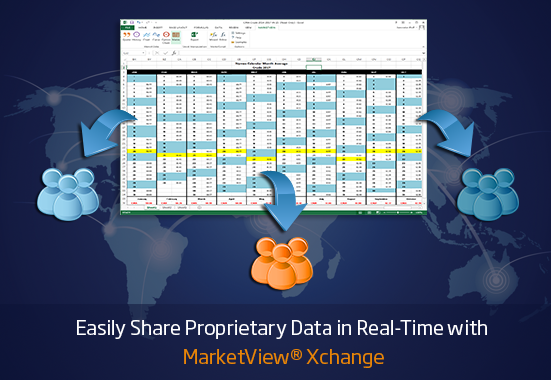 MarketView provides a variety of ways to access and monitor real-time, historical, and customer-proprietary market data on your desktop, mobile, or in Excel. 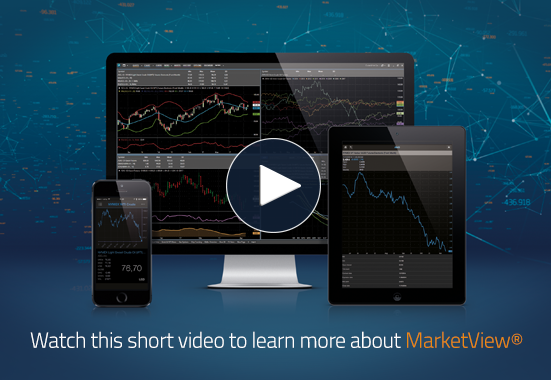 Integrate energy and commodity market data into your internal information systems with MarketView’s highly flexible and customizable set of tools. With an ever expanding set of data sources, MarketView aggregates more industry specific market data than any other service. From front to back office, MarketView solutions help global organizations reduce costs, improve decision support, and improve trading results.